Grandmont/Rosedale Park - Moving on to the next chapter? 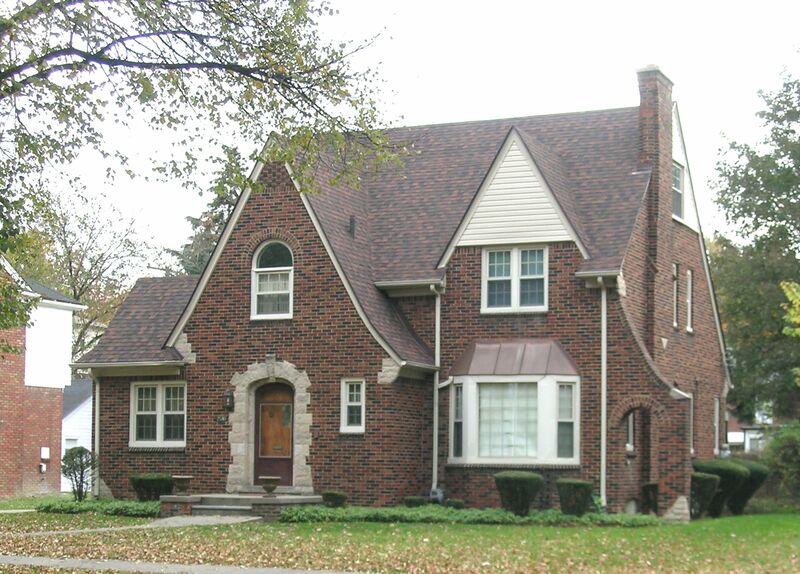 A beautiful, historic community, located on Detroit's Westside. It's noted neighborhood characteristics are the traffic islands that are placed in the center of many of the streets & Oak and maple trees, some planted in the 1910s and 1920s, that line the streets. Also the neighborhood is known by it's multitude of architectural styles, including English Tudor Revival, Arts and Crafts, Bungalow, Colonial Revival, Dutch Colonial, American Foursquare, Prairie, French Renaissance, Ranch, Garrison Colonial, Cape Cod and International style built between 1917 and 1955. The are has many thriving restaurants and businesses nearby. Be sure to grab a bite at Detroit Vegan Soul, a Doughnut form Elias Doughnuts, or look at some beautiful pieces at the Norwest Art Gallery. Click here to find out more about Grandmont Rosedale Community.